The current paper by Goto and co-authors supports aggressive resuscitation attempts for those presenting with non-shockable rhythms. Their work alerts the critical care community to the need for more emphasis on research and evaluation of cardiopulmonary arrest victims who present with non-shockable rhythms.... Shockable and Non-Shockable START PAUSE Shockable (VF / Pulseless VT) CPR Assess rhythm Non-Shockable (PEA / Asystole) MINIMISE INTERRUPTIONS IN CHEST COMPRESSIONS . In this study, we analyzed our single-center data of patients with cardiac arrest and non-diagnostic electrocardiogram to describe the burden of coronary artery disease and their prognosis depending on initial rhythm.... A review of the utility of a hypothermia protocol in cardiac arrests due to non-shockable rhythms. Cardiol J 2017. [Epub ahead of print]. Cardiol J 2017. [Epub ahead of print]. 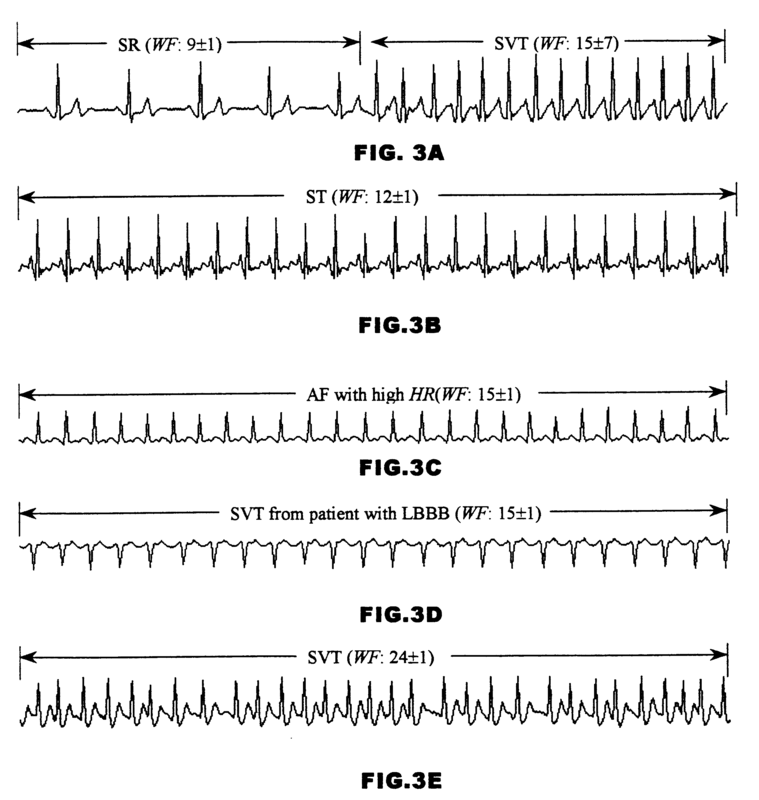 Background: Cardiac arrest patients with initial non-shockable rhythm progressing to shockable rhythm have been reported to have inferior outcome to those remaining non-shockable.Wewanted to confirm this observation in our prospectively collected database, and assess whether differences in heroes of olympus blood of olympus pdf For automated external defibrillators, the rhythm was defined as shockable (ventricular fibrillation or ventricular tachycardia) or non-shockable (pulseless electric activity or asystole). In this survey, we have included all patients with a shockable rhythm (including both ventricular fibrillation and pulseless ventricular tachycardia). rhythms (VF/VT) and non-shockable rhythms (asystole and PEA). The principle The principle difference in management is the need for attempted defibrillation in patients with VF/VT. Although both subgroups of shockable and non-shockable initial rhythms demonstrated an independent association of time-to-ROSC and outcomes, this association was less pronounced in patients with initial shockable rhythms indicating a higher resilience for positive outcomes after prolonged durations of CPR. adult patients in non-traumatic non-shockable out-of-hospital-cardiac-arrest (OHCA) in Hong Kong. Methods: It was a cross-sectional study lasting for nine months (from July 2009 to March 2010) in two emergency departments (ED) which served a population of 1.1 million.